Hoping that this message finds you well, we are sending you the Training Reflection for November. 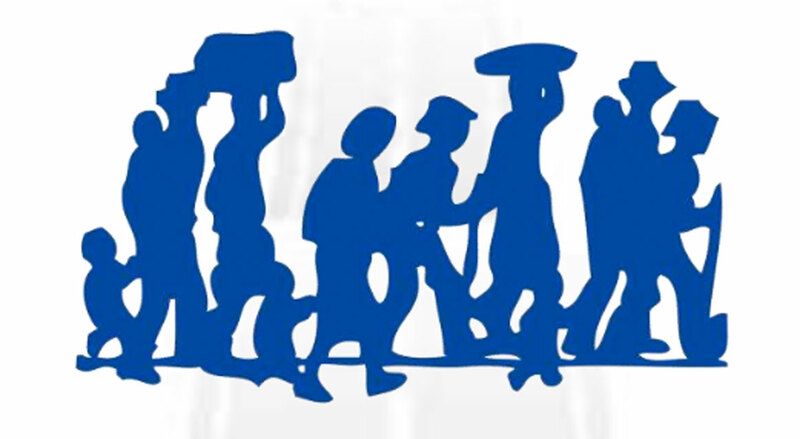 To continue the theme of Human Trafficking and Migration, we have created this reflection entitled “Human Mobility: A Right that Involves Risks”. We send you our kindest regards, hoping that this training will interest you and be useful for you in your groups.